Tonight, we’re offering you the chance to improve your already beautiful looks! (If that’s possible. The latest anniversary giveaway is sponsored by the beauty brand Glow Recipe! All of Glow Recipe’s products are curated with care from South Korea to make sure that you’re not putting anything harmful on your skin. We have a set that includes Yuripibu Artichoke Power Essence and Lindsay COOL (tea-tree) Modeling Mask) for your winning pleasure. 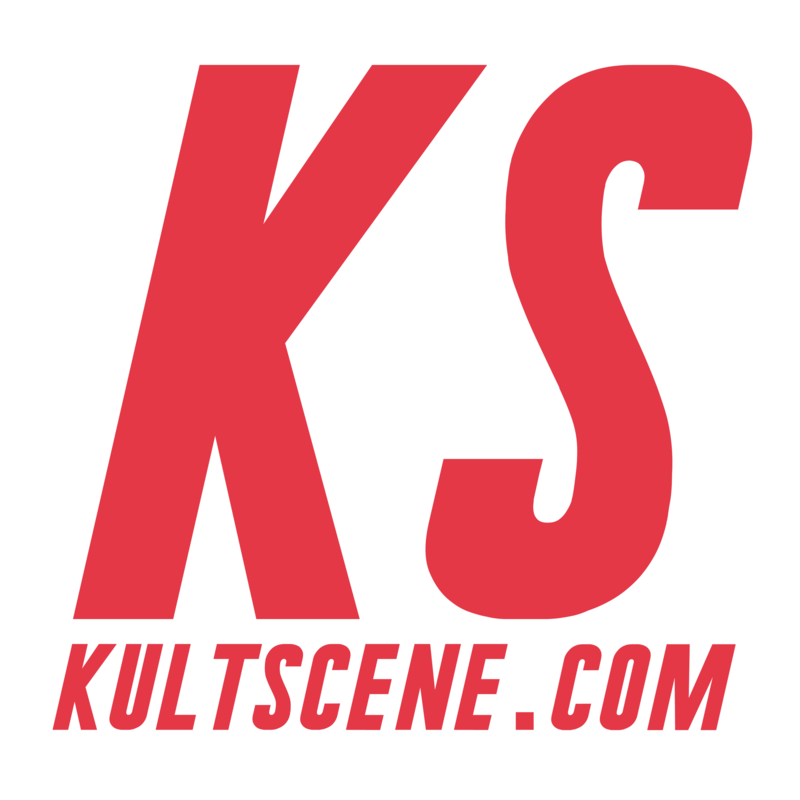 To enter, just follow KultScene on our social media accounts using the plugin below. However, because of shipping concerns, this giveaway is only open to readers in the United States and its territories. The winner will be chosen randomly and will be announced on May 20 at midnight EST through our Facebook and Twitter, so make sure to check back. We want to thank Glow Recipe for sponsoring the giveaway, so check out their site, Facebook, Twitter, and Instagram to see all of the fun things they’re picking with love for the site. Also be sure to tell us what your favorite Korean beauty products are, subscribe to the site, and follow us on Facebook, Twitter,Instagram, and Tumblr to keep up with all of our posts.